We are a leading Manufacturer of gw 20 bar bending machine, automatic cnc bar bending machine, gw 42 bar bending machine, gf-20 bar bending machine and bar bending machine from Coimbatore, India. 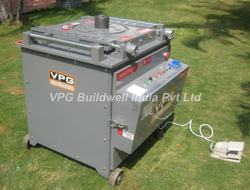 We are engaged in providing GW 20 Bar Bending Machine to the clients. We are the supplier of the Automatic CNC Bar Bending Machine to our clients. 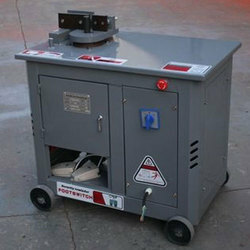 We offer GW 42 Bar Bending Machine. 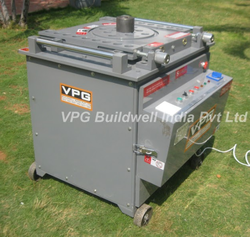 We offer GF-20 Bar Bending Machine. 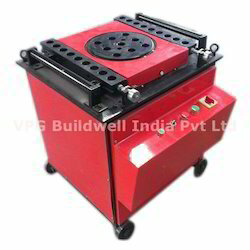 We offer Bar Bending Machine. Looking for “Bar Bending Machine”?